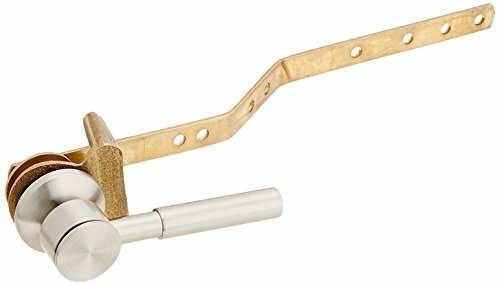 Danze D492055BR Opulence Toilet Tank Lever, Tumbled Bronze. Fits front mount tanks. Solid brass construction for durability and dependability. Matching faucet collection. Fits 5/8-inch hole. Tumbled bronze finish. Whether you’re building a new home or simply remodeling, Danze has numerous home décor collections to choose from. Danze is an entrepreneurial company who believes that style and design have the power to transform any décor! 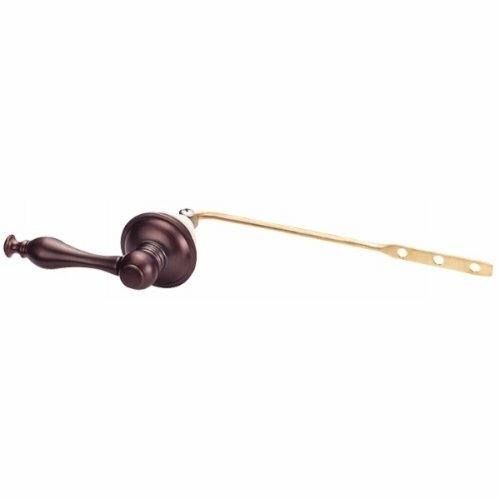 Danze products are manufactured using the highest quality materials for precise fit, finish, and dependability. Danze emphasis is on creating products that are an expression of our customers and their relentless search for something beautiful, distinctive, and refreshing. At Danze, you’ll receive superior service, selection and support! 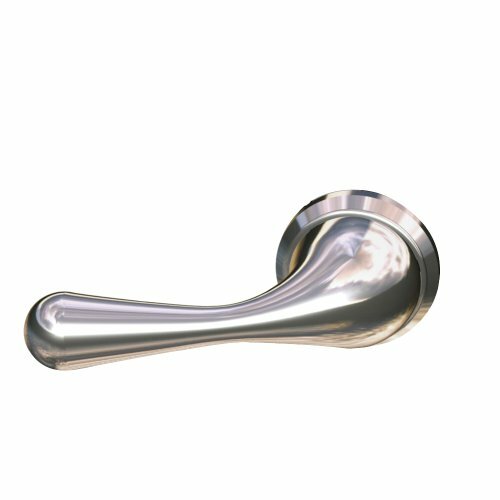 D492044 Finish: Chrome Features: -Material: Solid Brass. -For front mount tanks. -Sirius collection. Application: -Toilet. 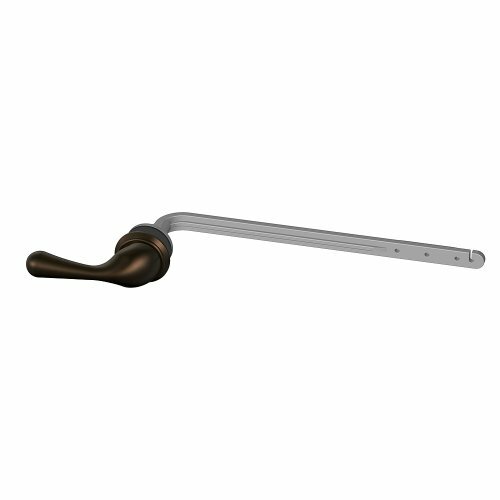 Product Type: -Trip lever/Handle. Dimensions: Overall Height - Top to Bottom: -1.375". Overall Width - Side to Side: -9.375". Overall Depth - Front to Back: -3.4375". Overall Product Weight: -0.74 lbs. D497440BN Finish: Brushed Nickel Features: -Sirius collection. -Brass construction for durable life. -Matches Sirius(tm) collection faucets. Application: -Toilet. 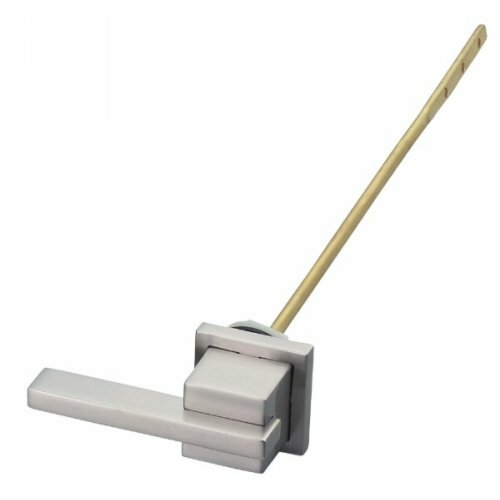 Product Type: -Trip lever. Dimensions: Overall Height - Top to Bottom: -13.39". Overall Width - Side to Side: -4.33". Overall Depth - Front to Back: -2.36". Overall Product Weight: -0.39 lbs.